The Comic Asylum is a brick & mortar comic book & game store located in Richardson, Texas, an eastern suburb of Dallas. We are located on the southwest side of Jupiter Rd at Arapaho in the Block 24 Apartment Complex. 905 North Jupiter Rd. #170, Richardson, TX 75081. We carry a wide selection of new & back issue Comic Books, Trade paperbacks & Graphic Novels. New comic subscription services available! We are a Wizards of the Coast Premier Store for Magic the Gathering, and Dungeons & Dragons. We are also a Games Workshop Partnership store for Warhammer & Warhammer 40K. We carry Reaper Master Series Paints, War Machine Miniatures, Dicemasters, Board Games and Heroclix. 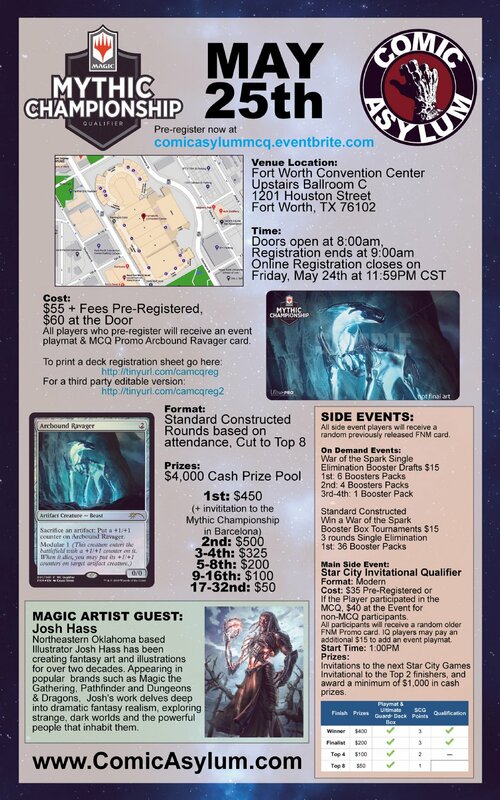 All players who pre-register will receive an event playmat & MCQ Promo Arcbound Ravager card. Click on the above LOGO for complete information. We run a variety of in-store events for Magic the Gathering, Warhammer, Warhammer 40K, Dungeons & Dragons, Star Wars Destiny, Yu Gi Oh, Heroclix & more. To see our event calendar, click on the link at the top of the page or CLICK HERE! 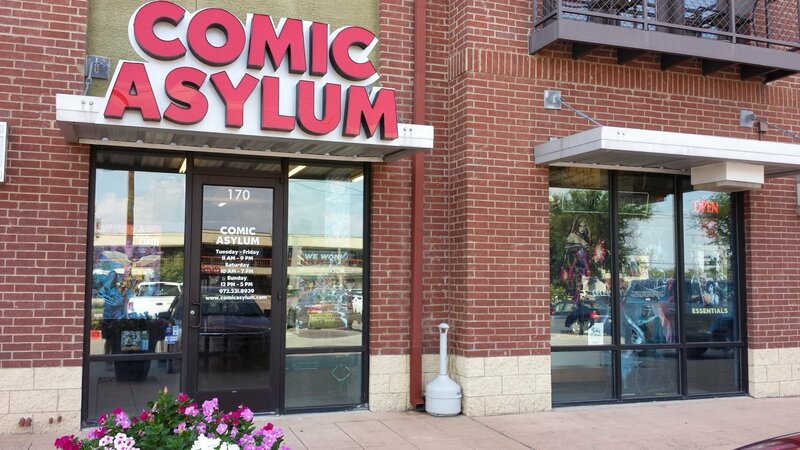 We buy Magic the Gathering collections, Comic Books, Games Workshop Minatures & More in person at The Comic Asylum in Richardson, TX. Comic Asylum.com is our online store for Magic the Gathering Singles! 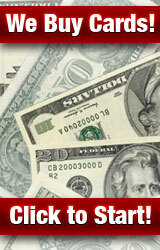 To go to our ONLINE BUY LIST for MAGIC THE GATHERING, Please CLICK HERE!